P.J. 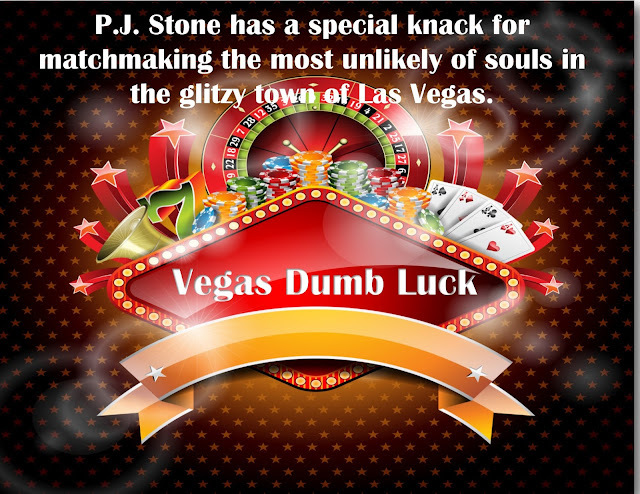 Stone has a special knack for matchmaking the most unlikely of souls in the glitzy town of Las Vegas. Hell. I was in Hell. At least, that was what I imagined Hell would be like, minus all the traffic, horns honking, and buildings. I brushed a flyaway strand of hair out of my eyes and wiped my damp forehead with my wrist. I’d had my fair share of awful jobs in the past, but this one, I truly believed, was the worst. 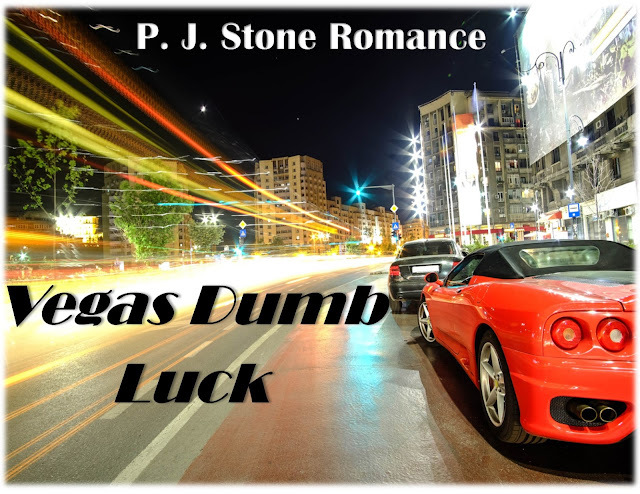 The beeping and grinding from all the machinery was driving me crazy, the heat from the sun reflecting off the asphalt was causing perspiration to trickle down from under my hard hat into my face. That’s until an early afternoon downpour rolled in and soaked me to the skin. The flimsy, reflective vest I wore was plastered to my T-shirt. Everyone was impatient to get to where they were going, and I was one of the unfortunate people stopping them with my silly sign. And then there was the guy maneuvering the huge excavator who I imagined to be Satan himself. When the guy drove through the first time, his eyes bugged out of his head when he spotted me, and then he whistled and winked. I guess he thought I would be flattered by his obnoxious behavior. After the twentieth time, I flipped him the bird. The look on his face was priceless, shock, and then he laughed. 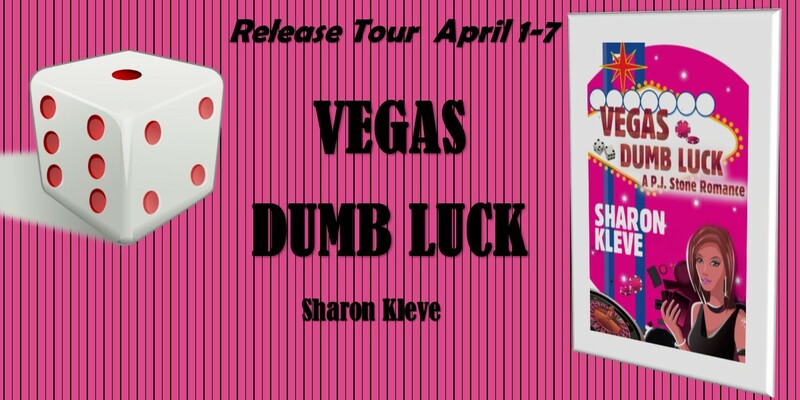 Thank you taking the time to share my latest release, Vegas Dumb Luck. I really appreciate it.